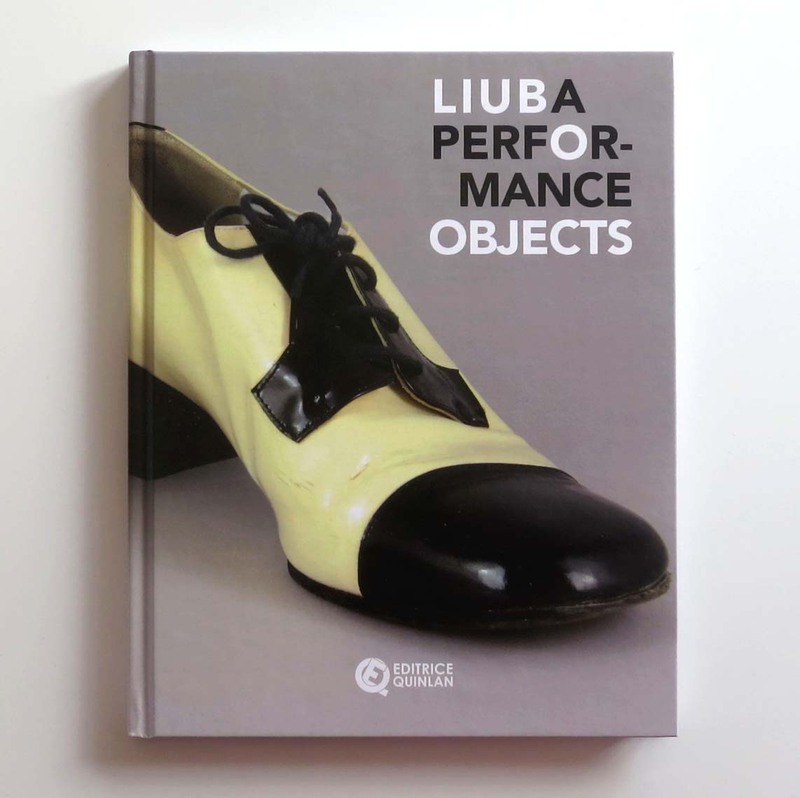 March 21, 2018 at 11 am, the book LIUBA PERFORMANCE OBJECTS will be presented at Bologna University during the public talk “The unrepeatability of the performative action and its remaining”. The meeting will take place within the framework of the courses of Psychology of Art (Dams) held by Professor Stefano Ferrari, and it is organized by PsicoArt and the Bologna section of IAAP – International Association for Art and Psychology. In conversation with LIUBA there will be Luca Panaro – art critic, curator, lecturer at the Brera Academy of Fine Arts, and the discussion will be moderated by Cristina Principale, art historian and curator.